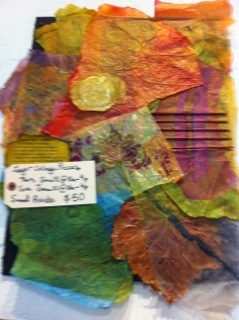 Sandi again brings her “Loose Ends” touch to a Runaway class. Learn to layer various pieces for maximum effect in your art collages. You’ll use the techniques you learn in this class.